Building relationships is important both in and out of the meetings. You can only truly refer someone once you know them, getting to know people more enhancing your ability to be able to refer to them, and gain referrals from them. 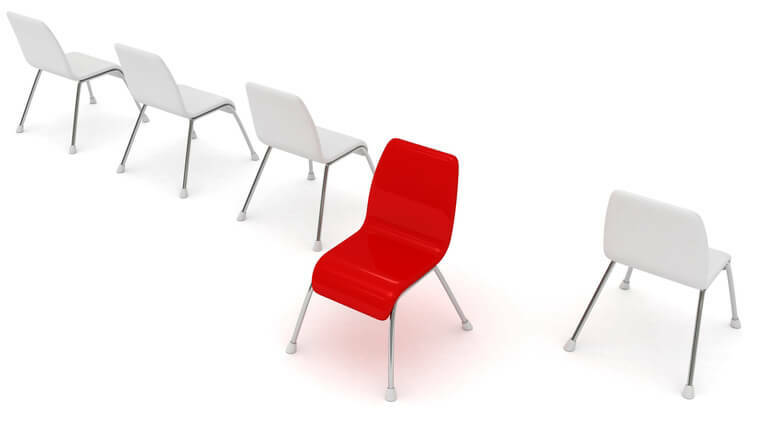 It is important to try and get a substitute to attend any networking meetings that you cannot make yourself to keep your business presence in the room. A week can be a long time in business, keep hot and active by keeping your business represented. Breakfast Networking Club Membership renewals will be going out in the next few weeks. Please can you make sure that you reply to the emails asking if you are attending the week’s meeting, by 5pm on the Monday. The hotel required the numbers of members attending first thing Tuesday morning. In keeping with best networking practice, we are starting to track attendance as we now have a waiting of people who wishing to join our group. We ask that you or a representative of your business attends for an average of 3 out of 4 meetings throughout the year, i.e. missing any more than 1 meeting a month shouldn’t really be happening. The hotel requires us to cover the costs for 20 people regardless of whether less people attend the meetings. Although we operate as a not for profit group, we obviously need to cover costs.